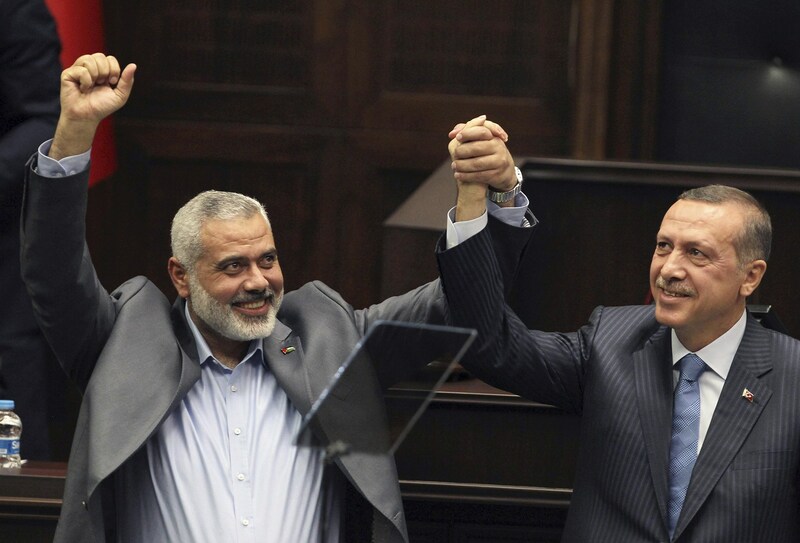 Turkey is one of Hamas’s last remaining external supporters, providing the terror group not only with aid but with shelter for its operatives. Israel has in recent months arrested and deported multiple Turkish citizens visiting Israel over allegations that they actively aided and abetted Hamas activities inside of the West Bank and Gaza. Turkey has also proved that it is either unwilling or unable to wield any leverage it has over Hamas to get the group to cease terrorist activity directed against Israelis. The U.S. and Israel should both use any avenues of pressure that they can wield over Turkey to force it to end its support for Hamas. Even thornier will be fulfilling the parts of the deal pertaining to Hamas. 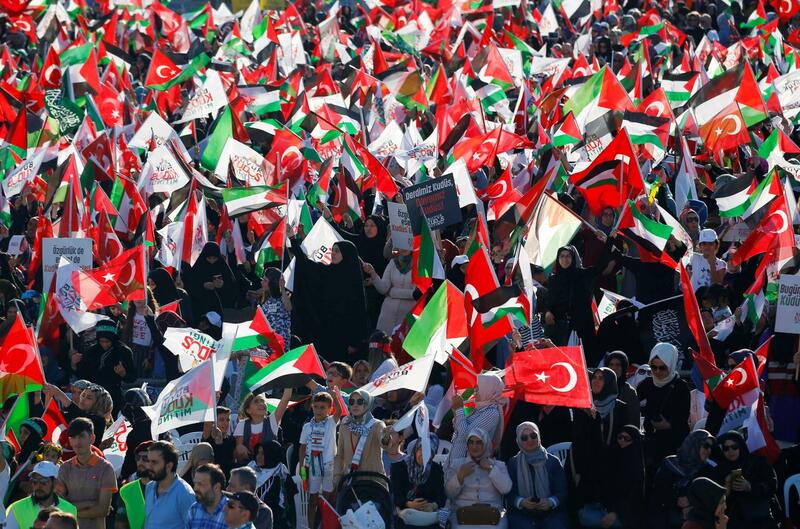 Turkey held the line on expelling Hamas from Turkey altogether (something Israel wanted). The negotiators instead promised to rein in Hamas’ activity, but how its efforts will be monitored or enforced is anyone’s guess. Should there be terrorist attacks in Israel that Jerusalem suspects were planned and executed from Istanbul, Turkey will be hard pressed to definitively prove that Israel is mistaken. Further, with Erdogan having cultivated a close relationship with Hamas chief Khaled Meshaal for the better part of a decade, it is doubtful that the Turkish president will be more inclined to be harsh with Hamas than to maintain plausible deniability in the face of any evidence about Hamas attacks emanating from Turkish territory. Finally, Turkey’s pledge to pressure Hamas into returning the Israeli civilians and bodies of the soldiers is based on a calculation that Hamas’ political wing, with which Turkey has influence, is the ultimate arbiter of this issue, rather than its military wing, which tends to operate according to its own whims. That seems like a risky bet. Even if Turkey is able to fulfill its promises regarding Hamas activity, the deal still has a fatal flaw: it depends on continued quiet in Gaza, which is a long shot. 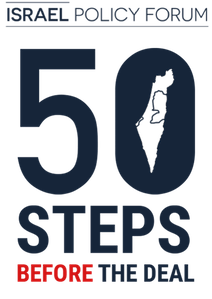 The two years of quiet since Operation Protective Edge enabled this deal, but conditions in Gaza have not improved since the last round of fighting, and, in recent times, fighting has broken out every two years. That neither side is eager to rejoin the battle may not matter; the last Gaza war, which lasted 50 days in the summer of 2014, was one that neither Israel nor Hamas appeared to want but were unable to stop. “Investigation findings have revealed wide-ranging Hamas activity in money laundering in Turkey on instruction from Zaher Jabarin,” the Shin Bet said. According to the security service, aspects of this operation were conducted through the IMES company, a real estate and tourism firm — not to be confused with the dried fruit and nut retailer of the same name. “The investigation showed that Hamas members owned the IMES company, which served as a cover for the laundering of millions of US dollars that were transferred to the Gaza Strip and various countries,” the Shin Bet said. Israel has a strained relationship with Turkey, owing to its vocal opposition to Israeli policies and apparent support for Palestinian terrorist groups. The two countries cut ties in 2010 after Israeli forces raided a Turkish boat that was attempting to break the naval blockade Israel set up around the Gaza Strip to prevent Hamas, which has called for Israel’s destruction, from importing weapons. In the ensuing melee, nine Turkish activists were killed and a number of Israeli soldiers were injured. Israel and Turkey restored ties in June 2016, though tensions between the two remain.